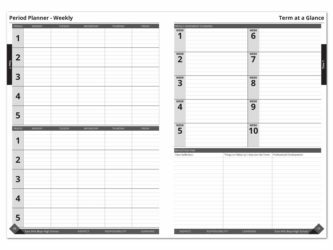 Teacher Diaries (AU) | Diaries Made Easy! 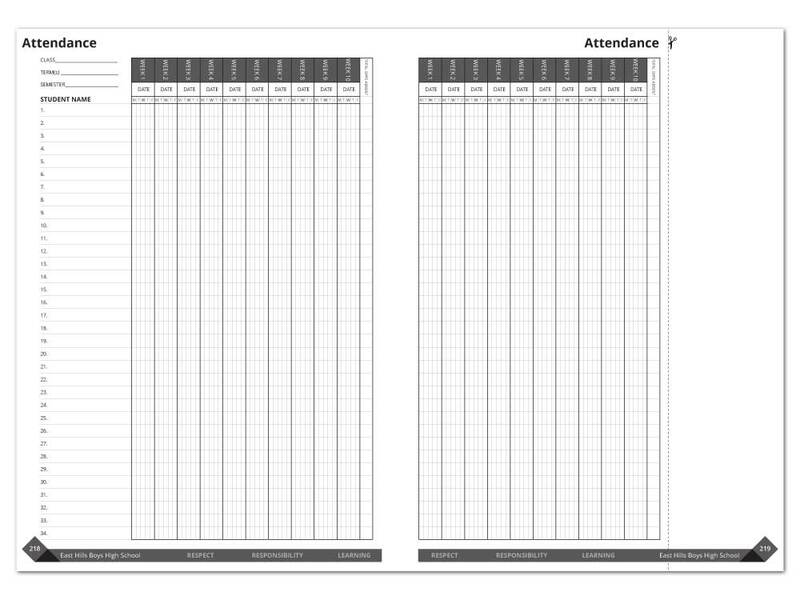 We print custom staff diaries and teacher diaries specifically for the education market. Each diary is specifically designed to meet your needs and is therefore customised just for you. 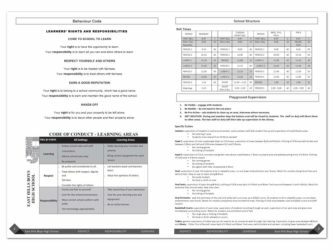 Get a quote online instantly now! 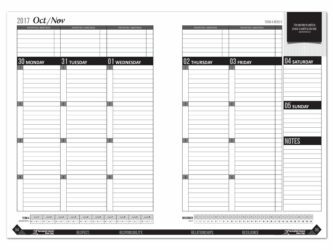 We print diaries for all types of businesses, institutions and their staff, especially teacher diaries. 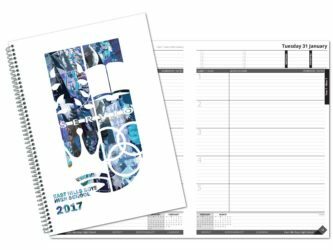 Whether you are a School, University, College, TAFE or even a Business we are happy to print your teacher diaries and staff diaries ! 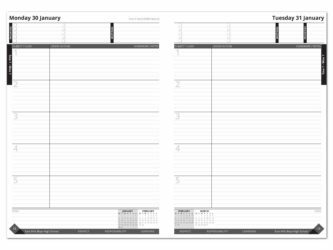 Teacher Diaries, Staff Diaries, Employee Diaries, Booking Diaries, Event Diaries . . . . Diaries for everyone! 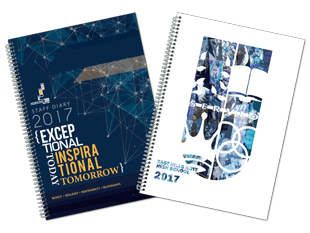 Producing a diary that meets your needs and provides the most benefit to your staff with the greatest of ease is what we are about. 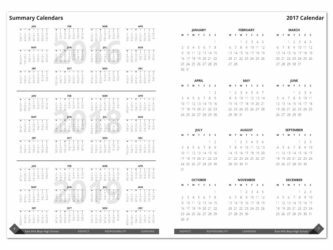 So, let us help take away the stress and hassle from the design, production and delivery of your next diary for your staff or teachers. 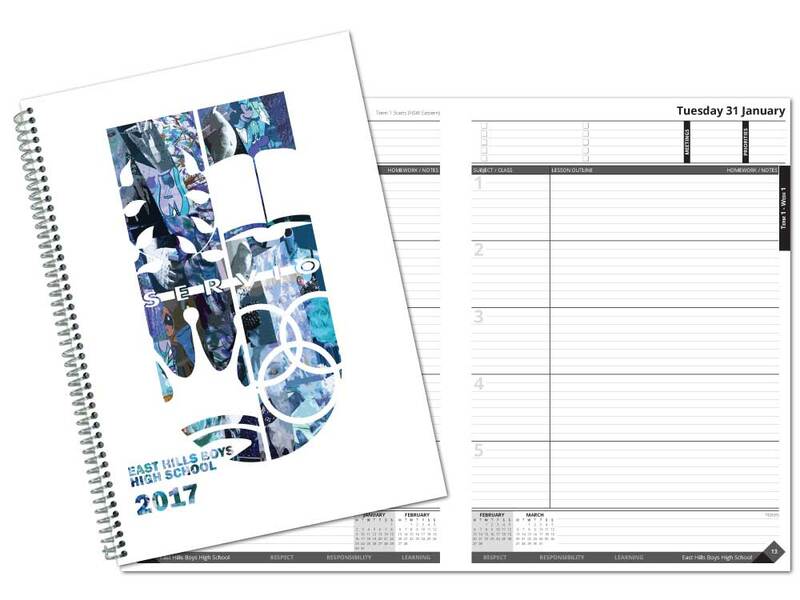 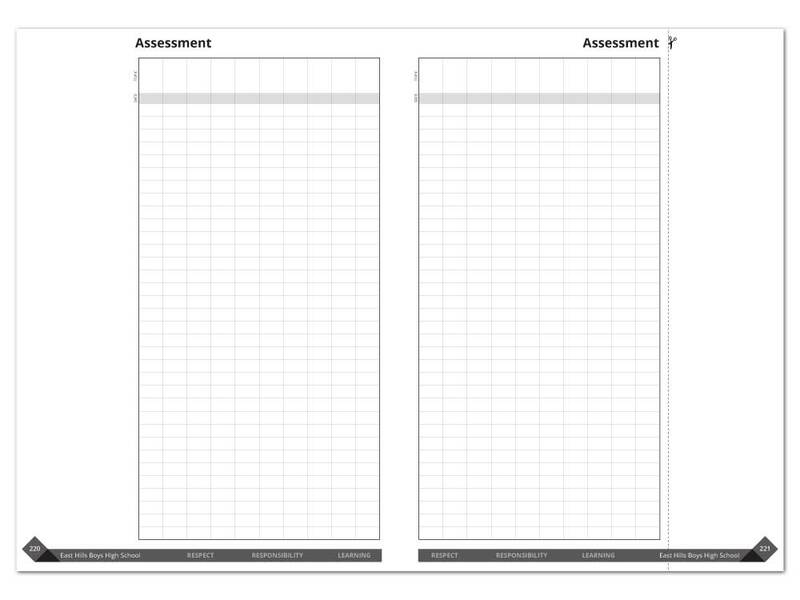 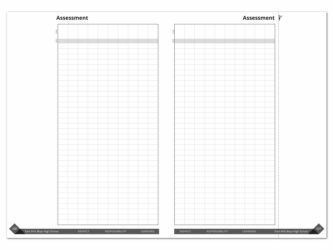 Remember, ALL of our teacher diaries and staff diaries are uniquely designed, so you will get the exact layout you want! 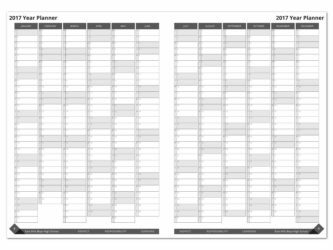 We print full custom teacher diaries and staff diaries. 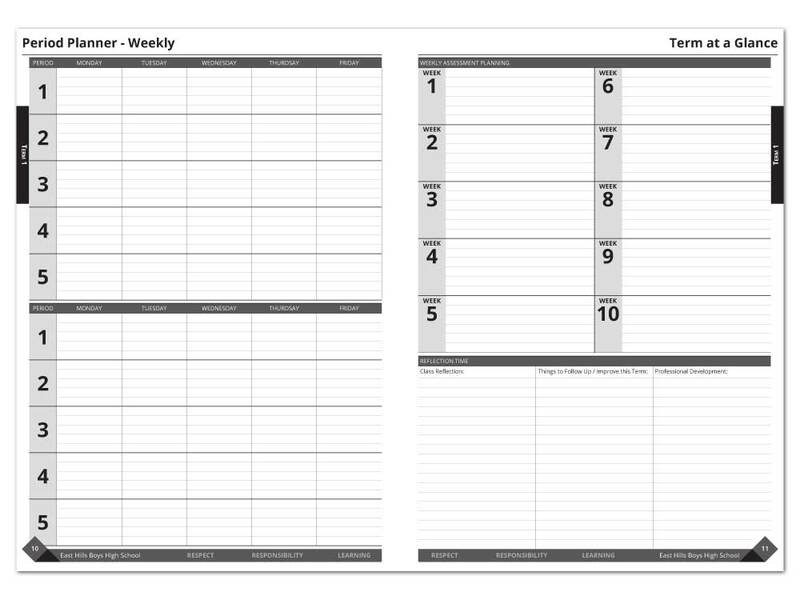 Each teacher diary is specifically designed to incorporate exactly what you want. Whether you have a 5 period day or 8 period day, a 10 day cycle or a Week A / Week B rotating cycle we can incorporate anything you need in your next staff diary. 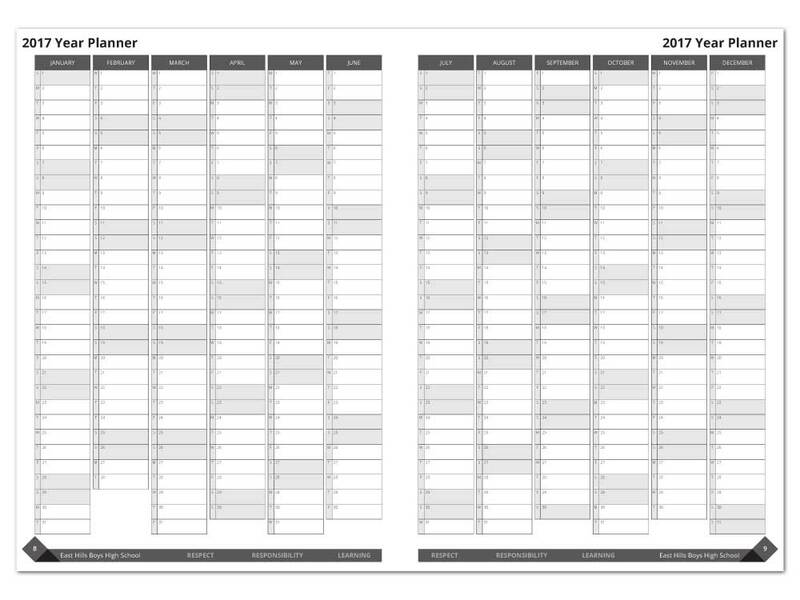 If you are after a more corporate style diary for your staff we can do that too! 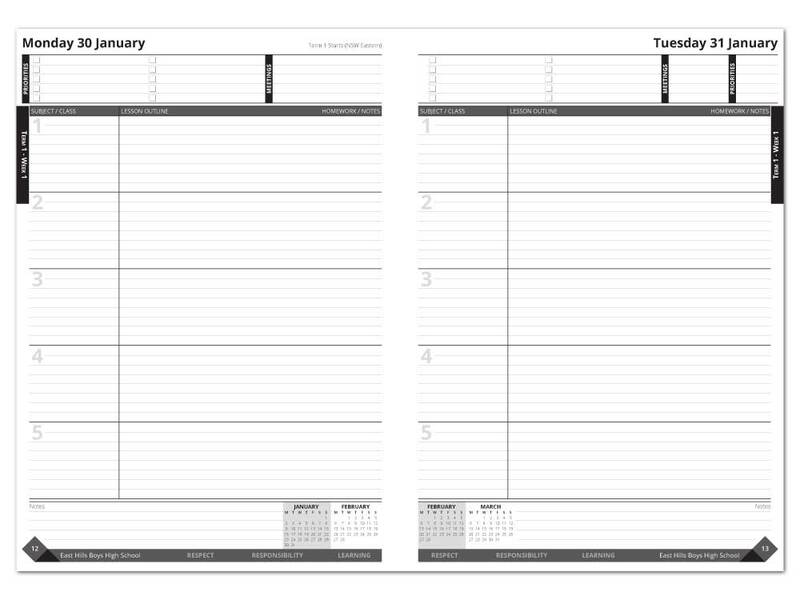 Just let us know what daily diary layout you would prefer and we can have it designed for you. Why not get a price online right now? 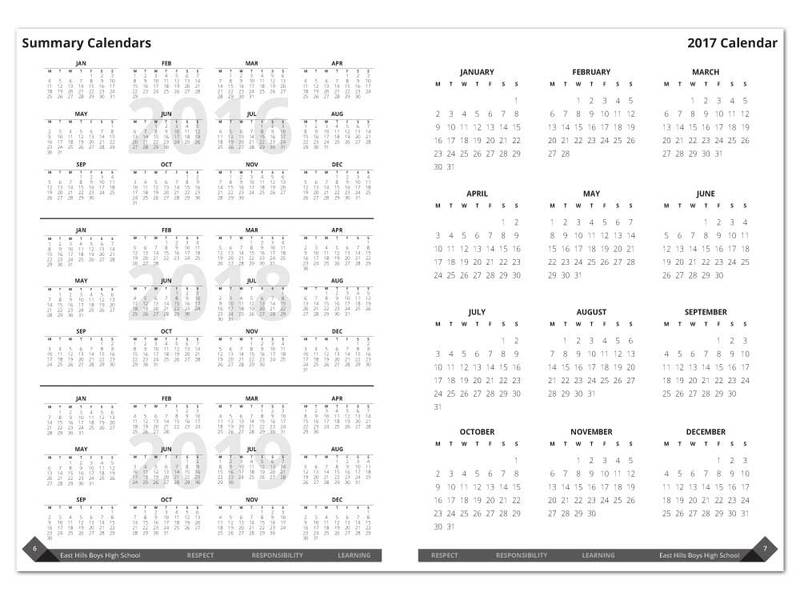 Alternatively you can chat with us if we are online, or call us on 1800 880 341? We also print diaries for students!